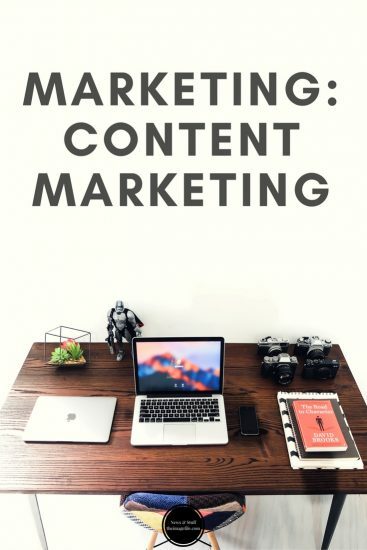 The buzz words in marketing for the last year or two have been ‘social media’ and ‘content marketing’, for good reason. Social media has driven brand conversations between consumers and content marketing has been the currency of that conversation, in the form of images and videos facilitating storytelling. Make a list of things to talk about over an allotted period. This could be photography styles and trends, photography courses coming to your area, events to attend, seasonal objects to photograph or differing natural light throughout the year. Editorial calendar. By creating a structure to your posting, it gives you markers and a routine to stick to. Trusted source. Become a trusted source of news and quality advice. Find timely industry events and newsworthy items to share. Use your strength i.e. photography. Visual content is way more interesting for people to consume and share. Video. As a photographer, you understand this medium so this could be a route to generating a following. In previous blogs, we have discussed the importance of having a voice or identity that people can relate to. Video bloggers on YouTube and travellers on Instagram have generated massive followings by simply being themselves and posting about what they love or find inspirational. Importantly, they keep it simple. 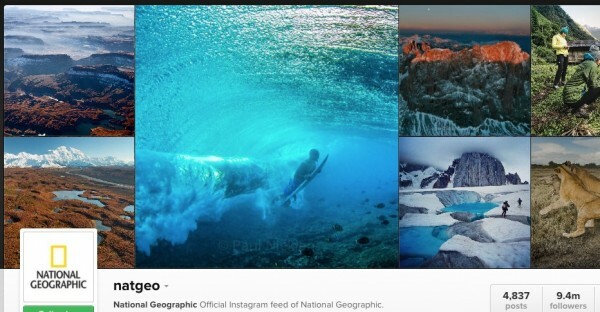 National Geographic is a great example, but they also keep their network vibrant by always crediting and mentioning their photographers. This means the content always gets shared multiple times and it goes as far as possible across the internet. ‘Scratching backs’ is one key element of social media in general, be that by an established brand or a sole trader. Zoella started very small and has grown exponentially with the rise of YouTube and quality broadband coverage. There’s no reason why the content you create couldn’t be as interesting to your circles, but this is a side point. As with your brand and logo, good content marketing will mark you out as a trusted source and a destination for budgets. Bingo! Have You Spring Cleaned Your Business? The Advantages of Seamless Integration! Throwback Thursday – Browser Titles! How Can SEO Help Me Boost My Business?